Heading into a new year always brings new excitement and challenges, however last year for some ensured many challenges at Rio 2016, for sporting professionals both athletes and support staff. It’s been a fantastic year for me and I have had the privilege to work with and alongside top athletes, coaches and physiotherapists to integrate the most complete mobile biomechanical analysis system ViMove. So what does ViMove offer? A wearable wireless technology which objectively measure human movement and turns it into actionable data. 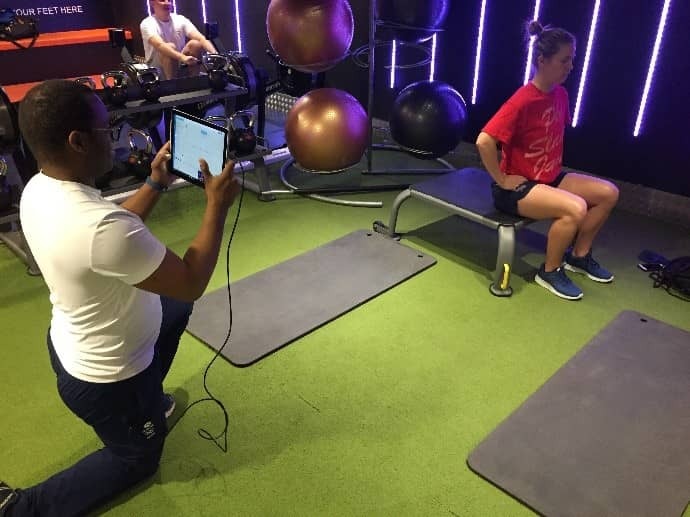 Gareth Ziyambi, Head Physiotherapist for British Diving saw how this equipment could be beneficial for his clinic, A2Z Elite Health and Performance and his elite athletes. From the outset, Gareth was open minded and was excited to see how simple this complex system is for creating tangible data and reinforcing findings from general assessment. Since Gareth integrated the system in earlier January we have had regular contact for ongoing training and report breakdowns. Having ViMove has helped support findings and add another level of expertise to overall assessment leading to improved rehabilitation process, treatment plans and in depth return to play/performance protocol. 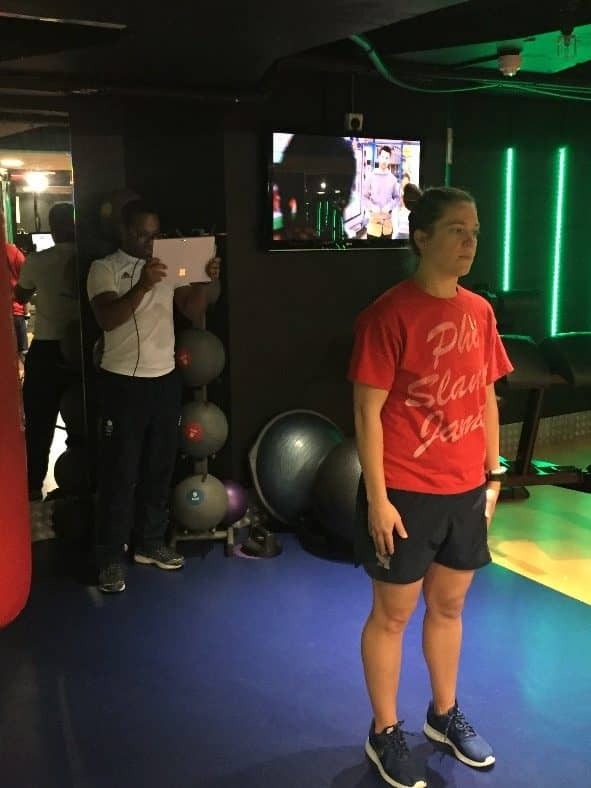 Each training day is unique to the clinics needs and there main uses for ViMove, not only is it a learning day for the clinics (as above) but also for myself to ensure training is completed effectively.